Every 10 years, governments try to measure population changes using a census, or questionnaire. But what does this show? And why do we need to know? Governments keep track of the population – globally and locally – by taking censuses. 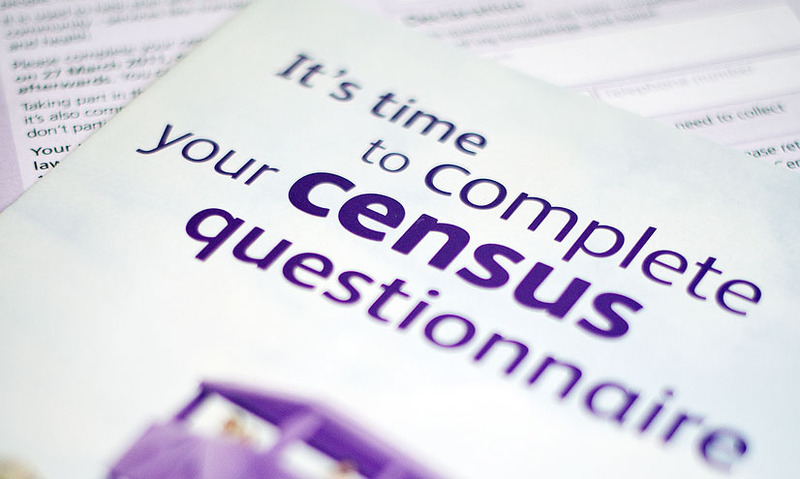 A census is data compiled via a survey of households, territories, or a sample of the population, with exactly the same questions. Census information compiled every 10 years and used to plan the provision of services. Wars, conflicts and large-scale migration make it difficult to conduct accurate censuses, as refugees and residents of informal settlements are often excluded. "I'd say 6 billion off the top of my head"
"I have got no idea how many people live on the planet. No idea." "I know India's population is 1.1 billion, but I don't know the population of the world." Each year, millions of people die, and millions are born.